The Best in KLAS award is given to vendors to recognize their outstanding efforts to help healthcare professionals deliver better patient care. 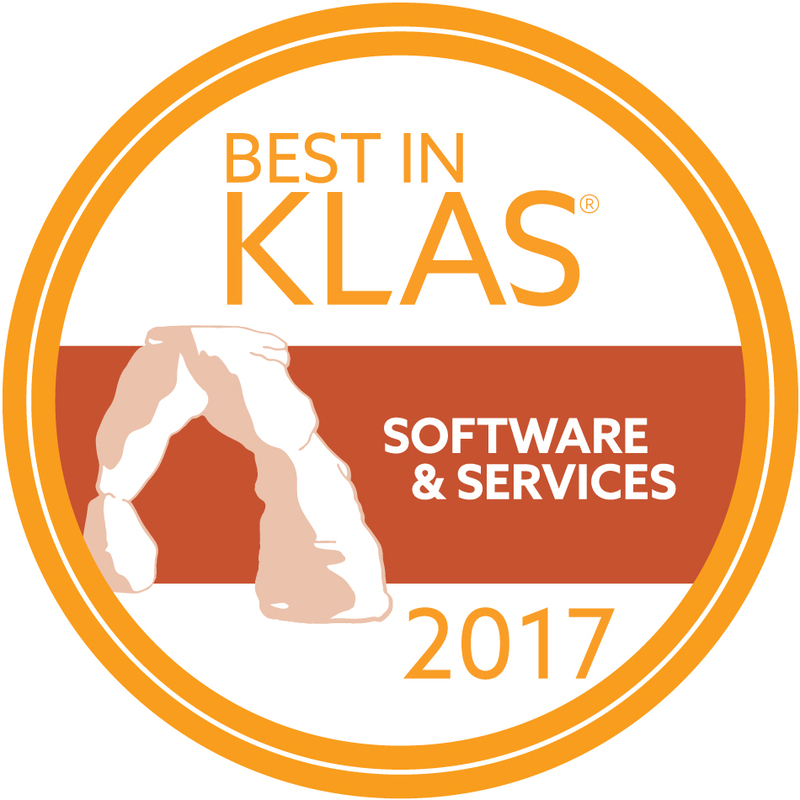 In this report, Best in KLAS awards are given only in the software market segments that have the broadest operational and clinical impact on healthcare organizations around the world. 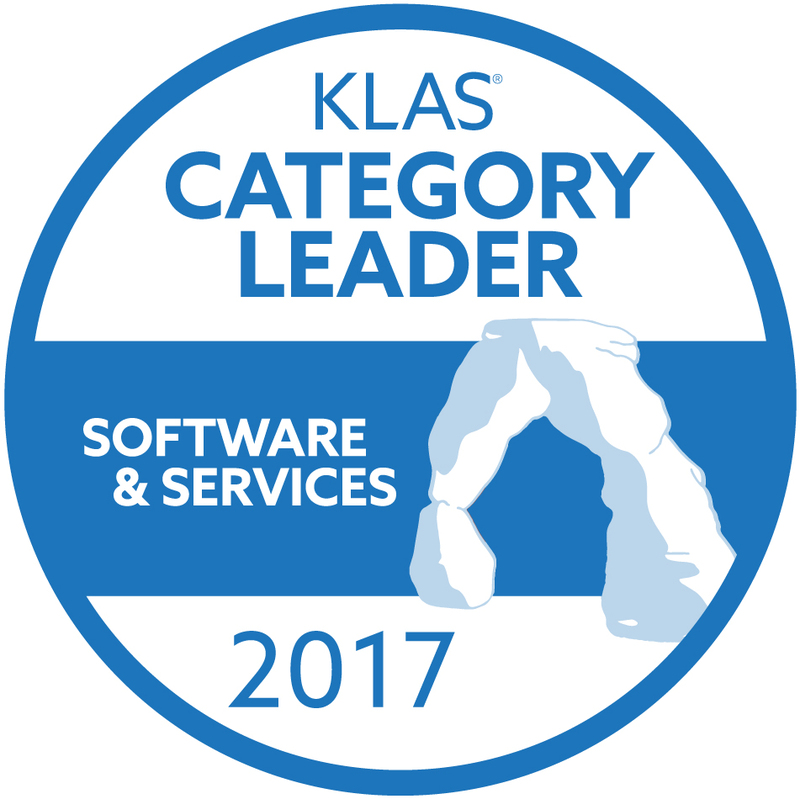 Separate from Best in KLAS, the Category Leader award is a regional designation given, where data levels allow, to the top market segment performer in each region. To download full report, click the Download Report Brief button below.